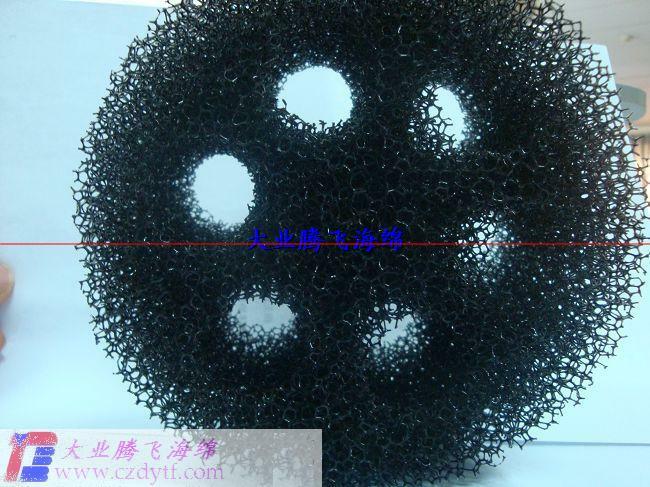 (Polyether and polyester) aperture (5ppi-120ppi), color (black, white, yellow, green, etc. 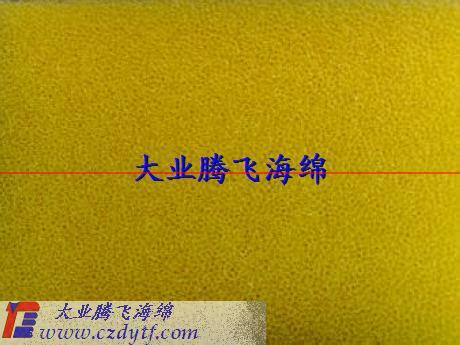 ), hardness and size of the filter sponge. 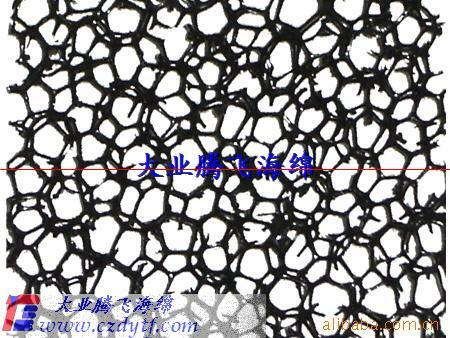 Sponge hole rate of more than 99%, and the polyester-based foam has excellent oil resistance, wear-resistance performance. Packaging is generally plastic packaging, according to customer demand for other materials, packaging. 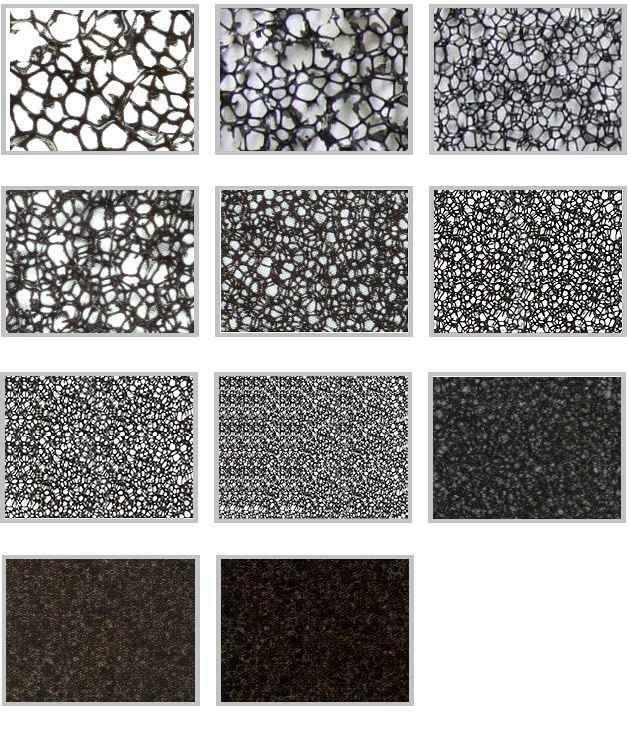 Available on request processed into cylindrical, hollow, square and other special shapes forming and processing of incoming sample custom make. 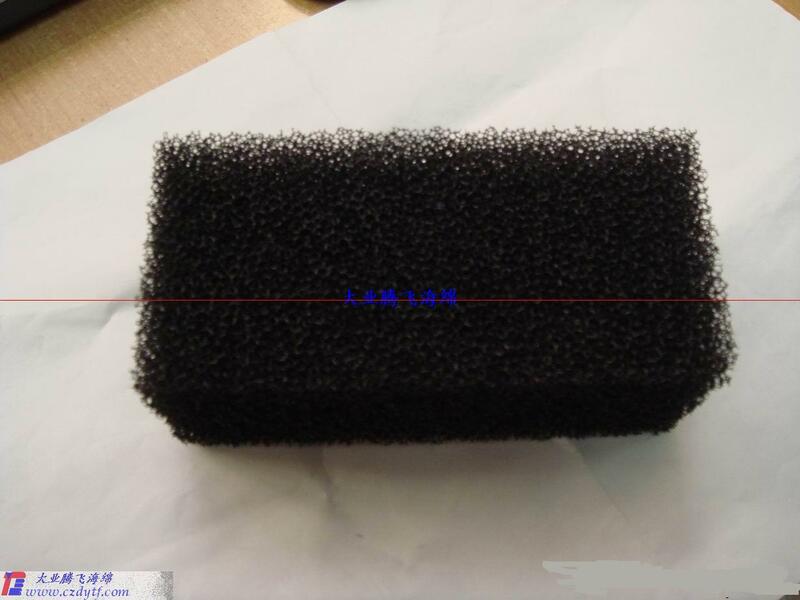 Product Process: Blasting In addition to film of polyurethane mesh sponges, mesh sponge not only has the advantages of a general, but also has a slight color change, opening rate, permeability, good, high compressive strength and has a permanent flexible features. Product Performance: good elasticity, tensile strong, Dust fast Dust high rate of air resistance is low, ventilation performance, and other chemical resistance with good performance. 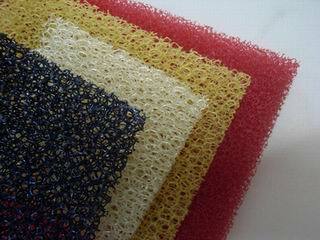 Of cleaning, washing, after the result is not degraded. This product is applied to filter dust, pollen, airborne dust, filter water, mechanical filtration equipment, speaker horn, air filter, anti-virus masks, Auto filter, dust-proof cabinets, aquarium filter, filter oil, air-conditioned dust-proof muffler , Scrub filtration, activated carbon filling, heating devices, as well as model making and other fields. 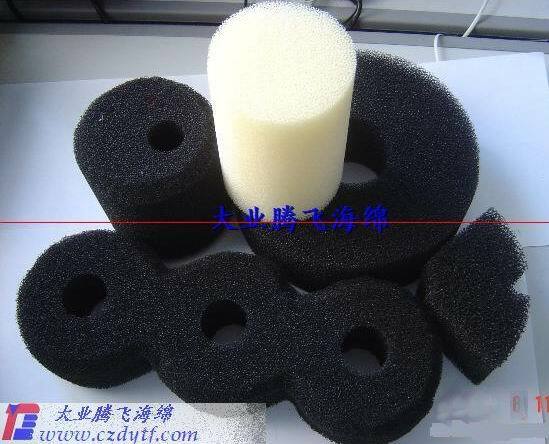 Note: Another provision of closed-cell sponge filters, sponge filter, fire-retardant filter sponge, activated carbon filter sponge, photocatalytic filter sponge, cold catalyst filter sponge, air sponge filter, dust filter sponge, ceramic filter sponge, color filter sponge, sewage processing filter sponge, clean filter sponge, filter pore high-elastic sponge, coarse pore filter sponge, filter sponge big hole.